Promote it with posters! 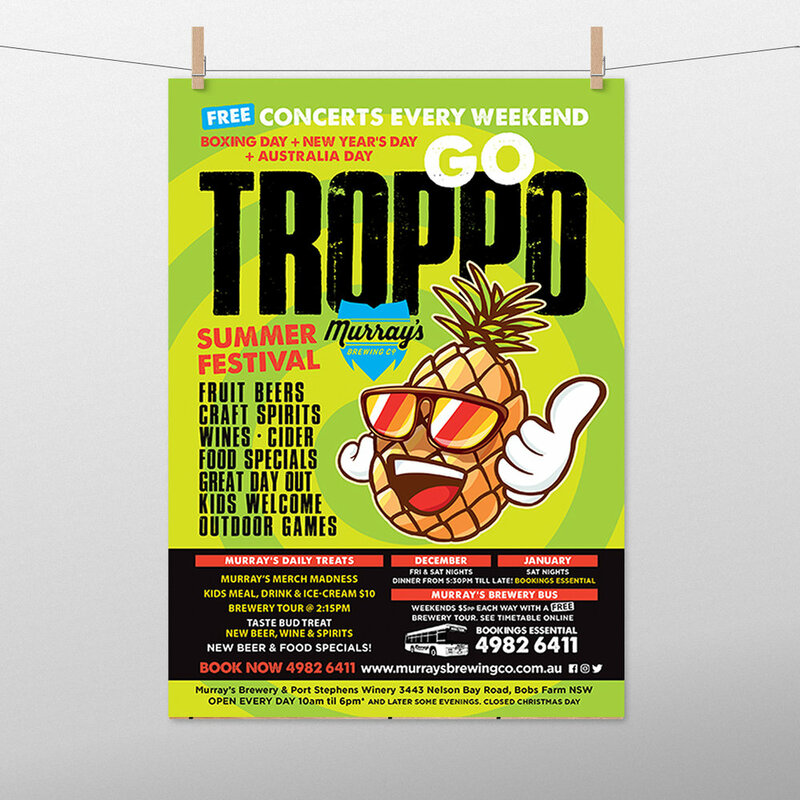 At Colorfast our graphic designers create stunning posters to bring to life your next event, festival, market, sale, launch or a product you name it! 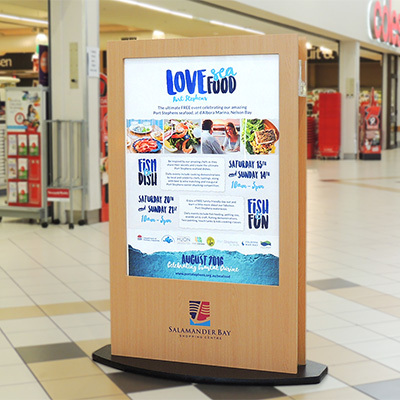 Posters are an effective and affordable way to attract attention. We print high quality posters any size from A4 to A0. Our high-quality materials ensure the perfect finish to suit your budget and style. At Colorfast we help you select the right poster paper or synthetic stocks for your job and the appropriate poster size for the best results and longevity. Laminated posters not only look great but protect the posters from being damage and are easy to display. 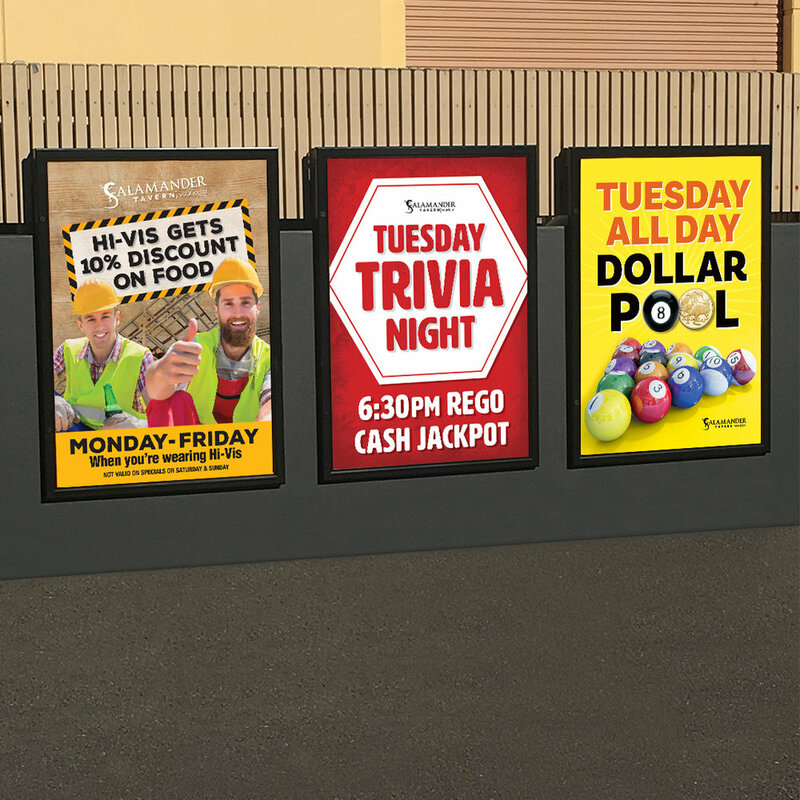 For outdoor advertising posters we use premium inks and stocks to with stand outdoor conditions..
Colorfast makes printing posters easy. Talk to our graphic designers about an eye-catching design or email your print ready PDF to mail@colorfast.net.au with details and let’s discuss!